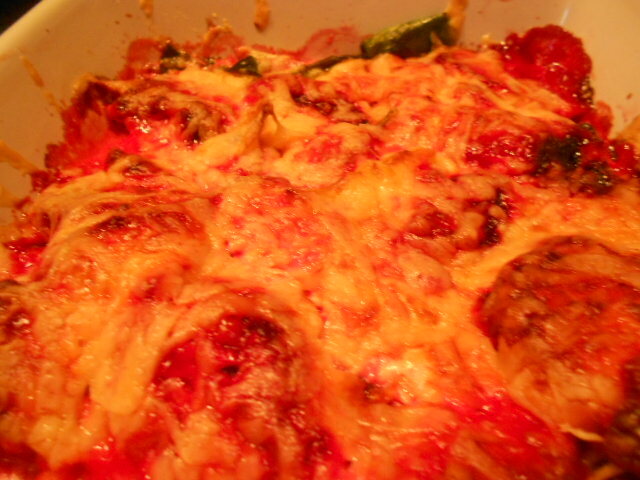 Sometimes especially with side dishes I am a little more adventurous and cook separate sides for us and the children. We had this to accompany our fish but it would go equally well with cold meats or could stand alone as a vegetarian alternative. In a bid to try and be a bit more diet conscious I tried to do away with the heavy cheese sauce which I know works but used low fat yoghurt and a dash of cheap mayonnaise. This worked surprisingly well adding an extra dimension to the dish. 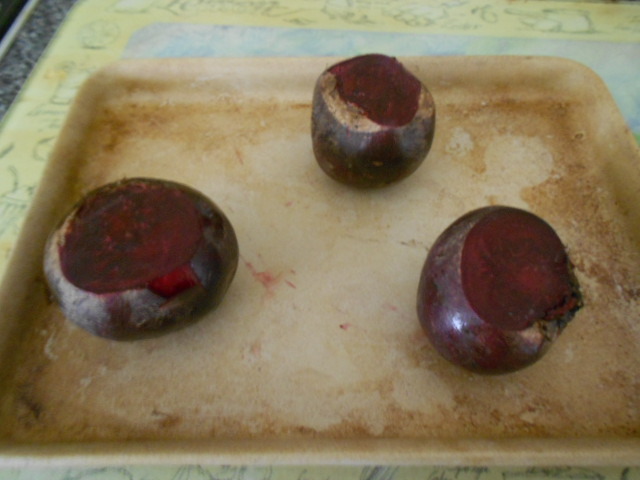 Beetroot – top and tailed. 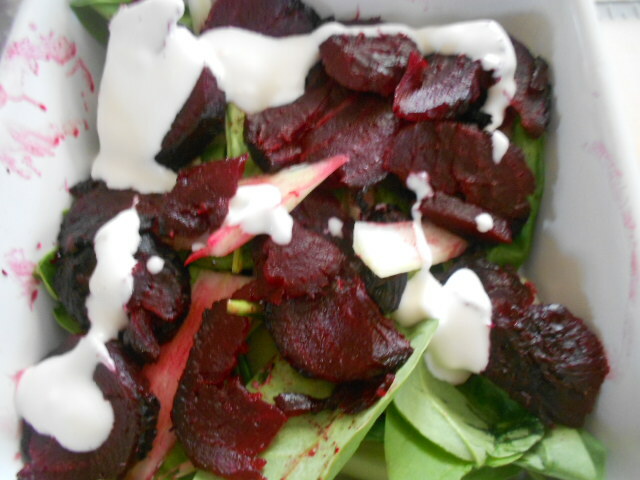 Bake the beetroot in a hot oven until you can prod with a knife and it comes out easily. About 40 minutes for the three medium sized ones I used. Peel them while they are still warm. Then slice them roughly. 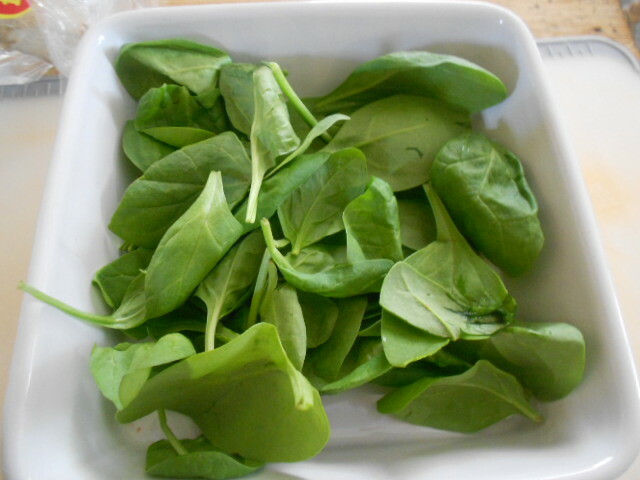 Cover the base of your serving dish with lots of spinach. 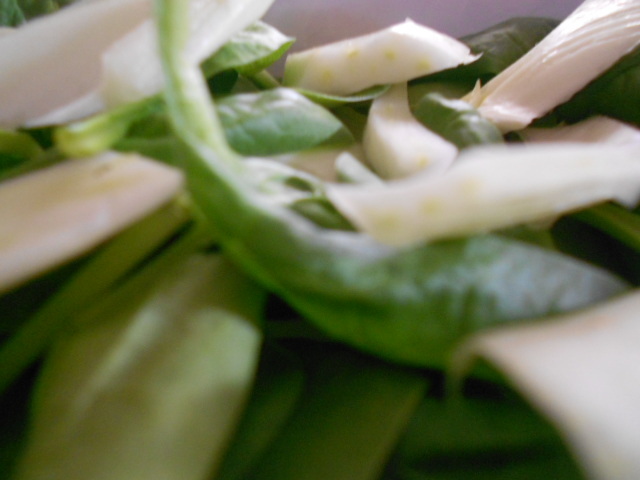 Add in your fennel. I don’t pre-cook this as I love the crunchy texture but if you wish to pre-boil this before adding it will work the same. 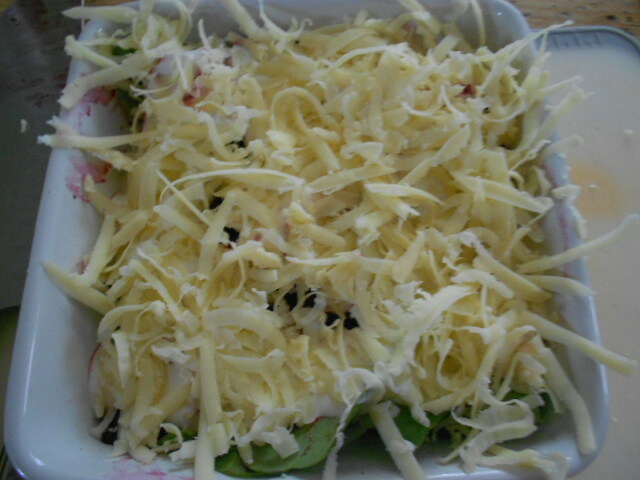 Cover in a good sprinkling of grated cheese. I used cheddar but low fat varieties are available. Bake in the oven until it is golden brown on top, then serve as a truly delicious accompaniment. 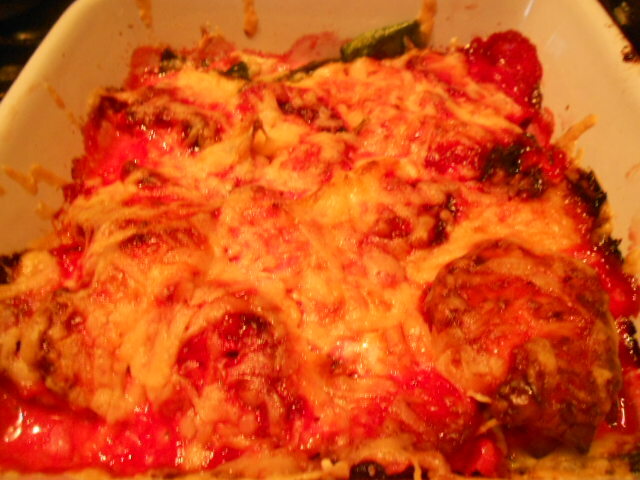 This is a great combination of vegetables that seem to be in abundance late summer and a change to the normal plain vegetables that I serve up for my pernickety children. Enjoy and let me know other combinations that work together.